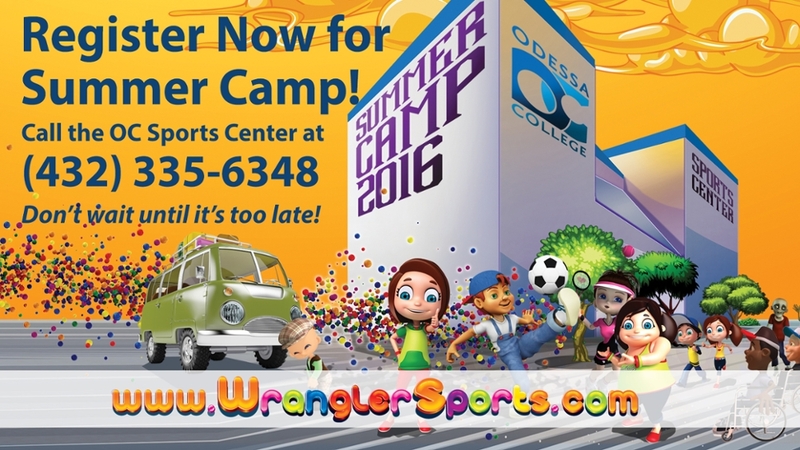 Odessa College - OC Sports Center Summer Camps! OC Sports Center Summer Camps! Home » General » Announcements » OC Sports Center Summer Camps! Summer is right around the corner! Come spend it with us at Odessa College! View This Year's Camp Brochure Here! Click HERE for more information or to register call 423-335-6348!